Weekly Update: Policy alerts, Blog, upcoming webinars, and more! I like the programs because they involve the whole family; it started with my daughter attending the workshops, then the mother-daughter retreats which included me. They also have workshops for men, so my husband started participating in those, and he has attended them on three different occasions. This helps me a lot, too, because in a marriage, there are always some issues and topics that as a wife it might be hard to talk about with one’s partner as they might take it the wrong way, but in the workshops for men, they talk about how we as Latin@s are raised and the idea that men are the sole decision makers in the home. Thanks to the workshops about toxic masculinity, my husband has begun changing his mind when it comes to issues of that kind and how he approaches things now. 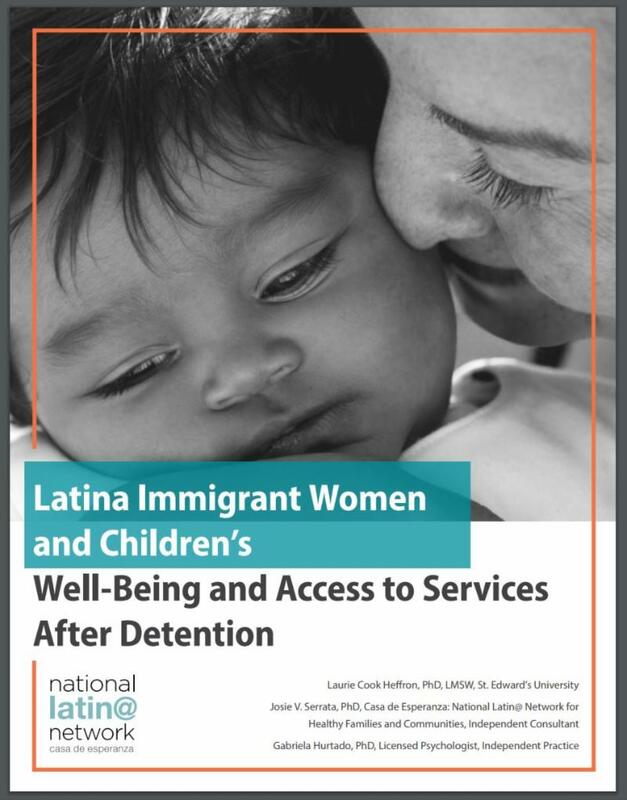 This brief describes findings of a research study that seeks to understand the experiences of Latina women and their children when seeking asylum due to gender-based violence and to document the experiences of those who have been detained while seeking asylum for gender-based violence, the consequences of detention on survivors of violence, and post-detention service needs. By understan ding the process of detention and how Latinas experience detention and possible re-traumatization and re-victimization, as well as the unique needs and services required to assist survivors throughout detention and upon release from detention, well-informed policy recommendations and practice priorities can be developed to promote trauma-informed approaches at every point. 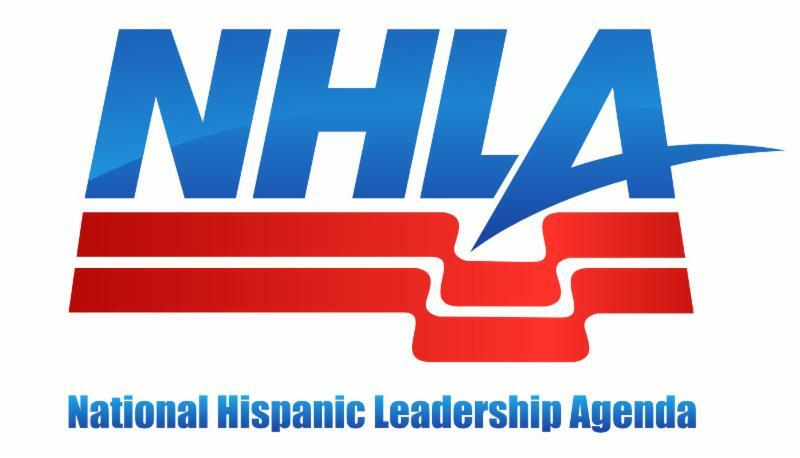 The National Hispanic Leadership Agenda, along with other member organizations, is calling for a Congressional investigation into the death of 7-year-old girl Jakelin Ameí Rosmery Caal Maquin, who died of dehydration and shock while she was taken into Border Patrol custody last week after traveling from Mexico into the United States. Click here to submit a letter to your Member of Congress to urge them to take action. 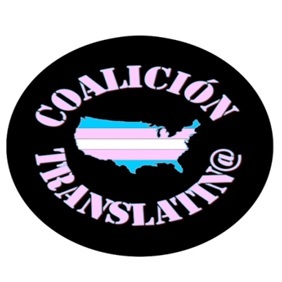 This webinar invites advocates, educators and youth service providers to explore the importance of engaging young Latino men in the gender-based violence prevention movement. The NCJFCJ will be selecting six (6) sites to participate in the project. There is no direct funding available to participating sites. 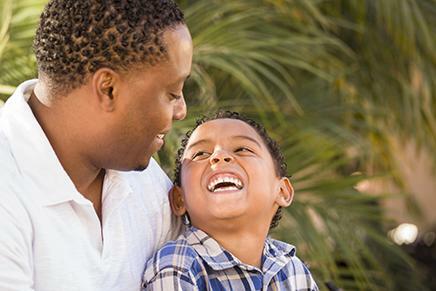 However, the six sites that are selected will receive training, technical assistance, and support from NCJFCJ staff. The six courts will join 21 other state and tribal jurisdictions that are currently part of the project. Seis videos con información sobre la visa U, qué es y cómo se califica. Tres videos con información sobre l os requisitos para un divorcio, el proceso, y consideraciones para sobrevivientes de violencia doméstica. Cinco videos con información sobre órdenes de protección, cómo se califica, y el proceso. Conocer las leyes estatales y federales, leyes de custodia, y mucho más. 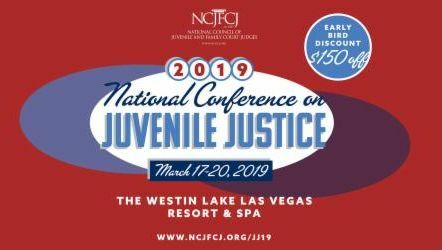 The National Conference on Juvenile Justice will explore gaps in services, discover new and improved practices, share cutting edge research, and motivate participants to explore positive case outcomes for youth involved in the delinquency system. Start by Believing is a public awareness campaign uniquely focused on the public response to sexual assault. 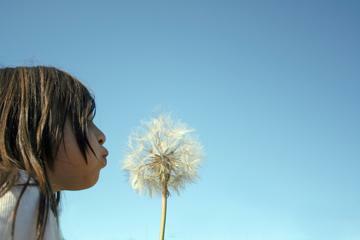 The goal is to change the world, and outcomes for victims, one response at a time. For more information on how you can launch a campaign, visit the website. 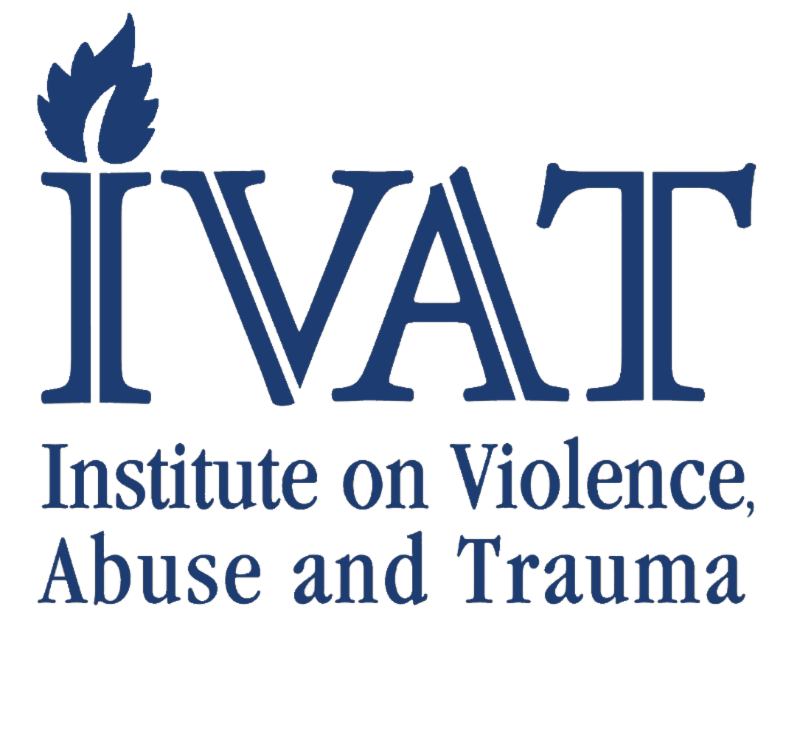 IVAT and the National Partnership to End Interpersonal Violence Across the Lifespan (NPEIV) are currently accepting nominations for those who have accomplished outstanding work to move forward our collective goal of ending violence, abuse and trauma across the lifespan. Please nominate someone you feel has spurred remarkable change in one of the specialty areas included in the list. The ACLU and its partners, including the Southern Poverty Law Center, filed a lawsuit to block the Administrative Procedure Act, which governs how federal agencies do business, and the United States’ duty under international human rights law not to return people to dangerous conditions. Only three states in the country have passed the Gay and Trans Panic Defense Prohibition Act, which disallows for perpetrators of violence to justify their actions because of the sexual orientation or gender identity of the victim. This webinar will take into consideration the socio-ecological model of health and will assess how social determinants impact the health outcomes of specific populations of people. 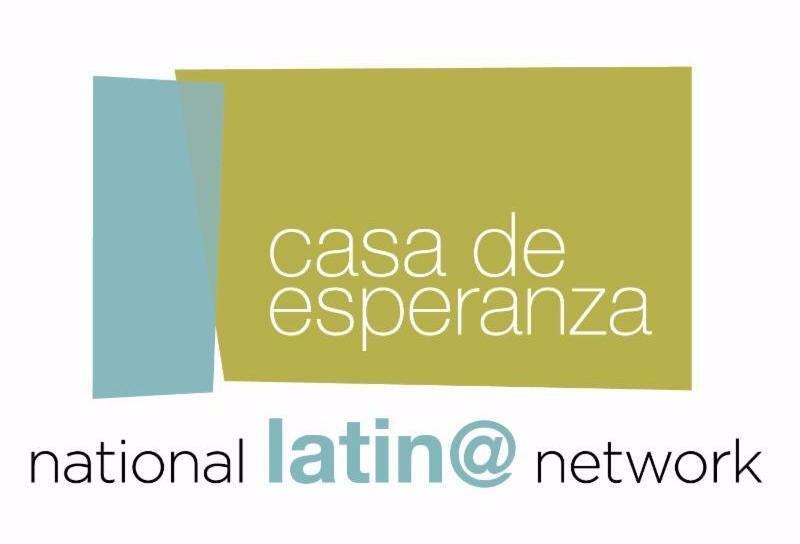 Jose Juan Lara Jr., MS, of the National Latin@ Network will discuss r ecognizing and respecting individual cultural differences on language and communication as important to sensitive and effective work with survivors of limited English proficiency. Lumarie Orozco, MA, of the National Latin@ Network will discuss concrete steps for developing an effective language access plan to comply with Title VI of the Civil Rights Act of 1964. 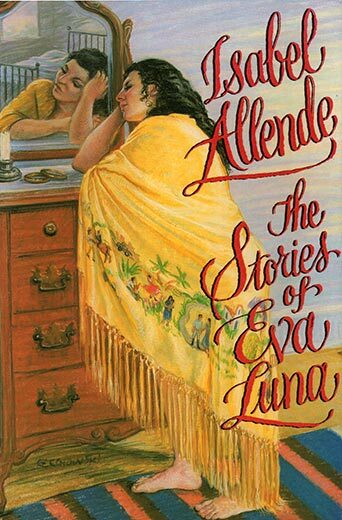 In 1988 Isabel Allende published Eva Luna, a novel that recounted the adventurous life of a poor young Latin American woman who finds friendship, love, and some measure of worldly success through her powers as a storyteller. The Executive Director will provide strong leadership and focus to our growing network. The E.D. will engage and empower individuals and organizations across our community to become involved in LatinoLEAD’s network and programming. They will effectively support and work in partnership with the Executive Council and all of our work groups in order to fulfill our mission. The Enhancing Access to Services: Training & Technical Assistance program will build the capacity of ten service programs to provide language access for LEP / Deaf / Hard of Hearing victims affected by crimes that include, but are not limited to, domestic violence, sexual assault, trafficking, identity theft, robbery, and caregiver abuse. Our preference is for this position to be based in our Oakland (or Seattle) office. The Program Coordinator will be mainly responsible for coordinating the Improving Language Access in the Courts project which includes working with senior staff and national partners to develop trainings designed for the judiciary to respond to the needs of victims/survivors with limited English proficiency (LEP); the development of translation guidance protocols for court documents/materials; and the development of an iconography resource guide for courthouses. Our preference is for this position to be based in our Oakland (or Seattle) office.